Honor 9 Lite boasts a double-sided 2.5D glass, adding to its beauty. Watch movies, play games or shop online - every visual will be displayed in high definition on the 14.35 cm (5.65'') FHD+ display. The phone packs a 13 MP + 2 MP dual-lens rear camera system and PDAF fast focus for picture-perfect photos. Featuring a Kirin 659 octa-core processor, this phone is great for daily use, and it performs well even when you're playing resource-heavy games. Its 3000 mAh battery allows you to go a whole day on a single charge. The Honor 9 Lite, with its face recognition feature, lets you unlock with just a glance. Activate the Ride Mode to keep distractions away while you're on the road, riding or driving. More than one point of view Honor knows seeing the world with both eyes makes for a clearer view. As a pioneer of dual-camera technology, we’ve pushed creative boundaries even further with dual cameras on both the front and rear in our latest smartphone and equipped it with a FullView* FHD+ display screen to let you see what you’re capturing in its full glory. *FullView display typically refers to a device with a higher screen-to-device ratio design Look your best with dual-lens front camera The Honor 9 Lite’s front camera features an industry leading 13MP + 2MP dual-lens system, delivering crystal images with hardware-level bokeh effects. Moreover, with panorama selfie, gesture control shooting, and built-in effects, enjoy your selfies with more fun. 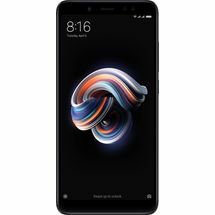 13MP + 2MP Front Camera Hardware-level Bokeh Effects Gesture Control Shoot Smarter Portrait becomes more stunning and natural with the help of an upgraded beauty algorithm. 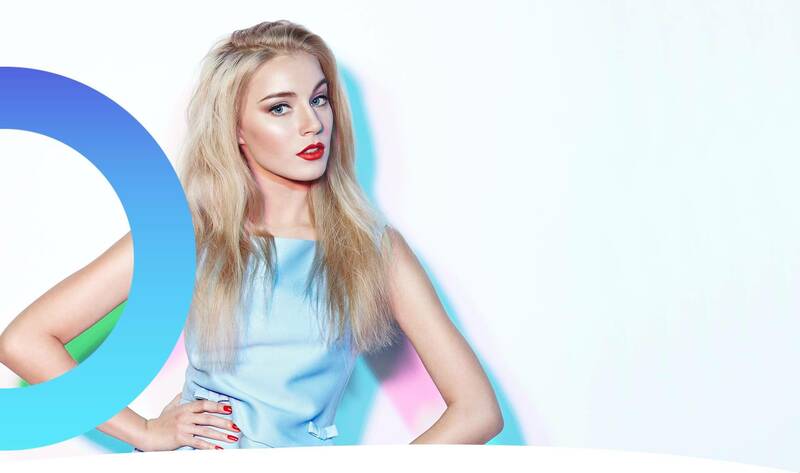 Honor 9 Lite can recognize facial contours and features and then customize beauty effects by gender. Gender Beauty Mode Portrait Mode 2.0 Catch more with rear dual camera Honor 9 Lite paired with a rear 13MP+2MP dual-lens camera and PDAF fast focus, taking pictures that look more natural and lively has never been easier. Moreover, with advanced wide aperture mode which enables you to refine the focus after photo taking, Honor 9 Lite allows you to capture your life’s moments with greater accuracy and artistry. 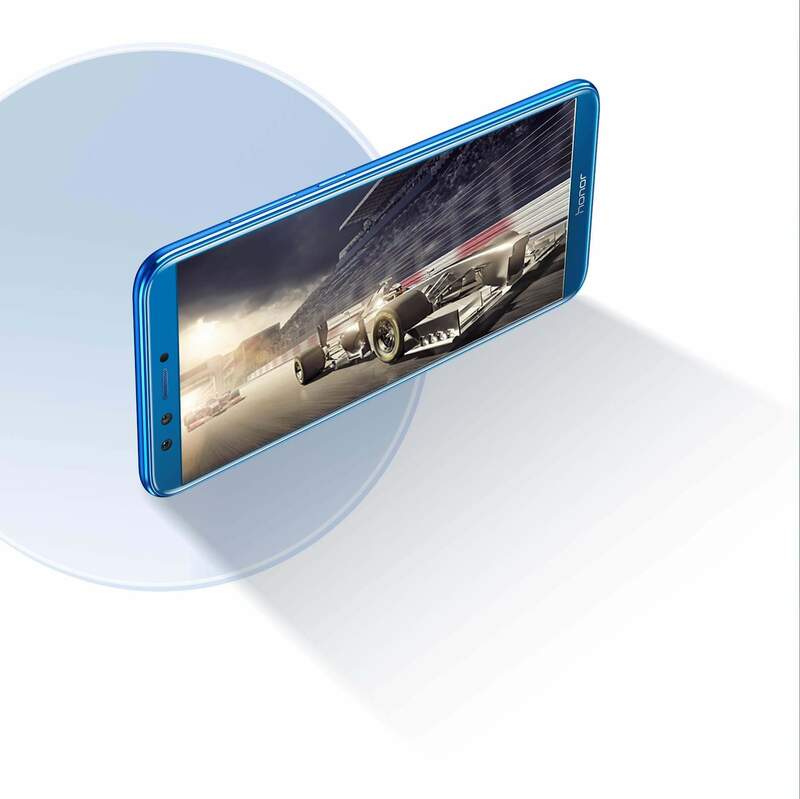 13MP +2MP Rear Camera PDAF Fast Focus Expand your horizons with FullView Bezels are no longer a limitation. Our pursuit of bezel-less screen enabled us to build the Honor 9 Lite with a 5.65-inch FullView FHD+ screen* while keeping the body of a typical 5.2-inch screen device. Its 2160x1080 FHD+ and 18:9 bezel-less display empower you to multi-task and enjoy a more dynamic visual experience. 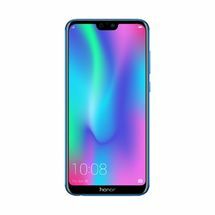 Honor FullView Display FHD+ Display 5.65-inch Display *FullView display typically refers to a device with a higher screen-to-device ratio design Shine bright It is shining. It is slim. 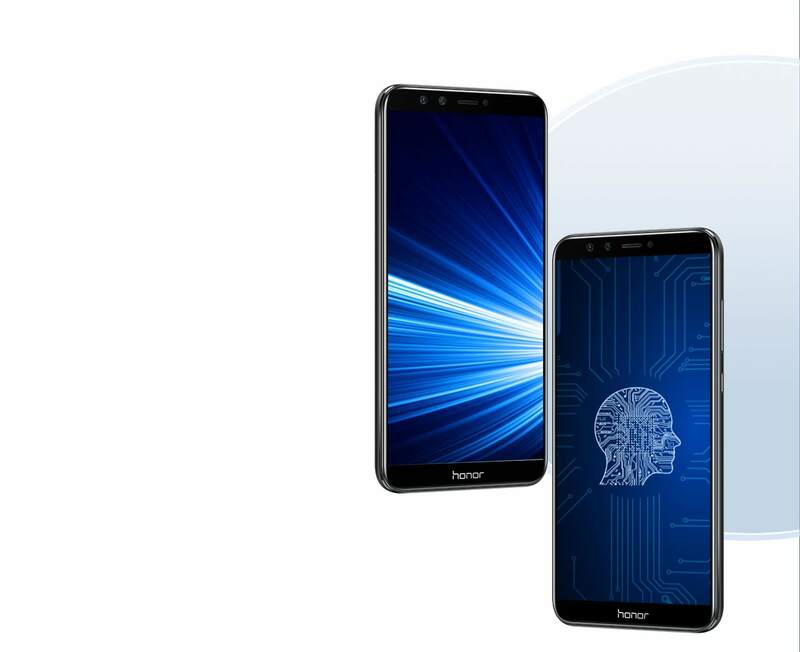 From the double-sided 2.5D glass to the stunning layered nano-etched design on its back, the Honor 9 Lite shines bright with its mirror-like effect*, sure to help you stand out from the crowd. On top of that, the slim integrated design and PPVD* craftsmanship frame together enable light to flow around the device, bringing a seamless visual experience. Dual 2.5D glass Nano-optical film Stylish color *Mirror-like effect is limited to Sapphire Blue and Glacier Gray versions. *PPVD craftsmanship means Patterned Physical Vapor Deposition technology EMUI 8.0 - Sleek, smart, smooth Want a smarter and faster experience on your smartphone? 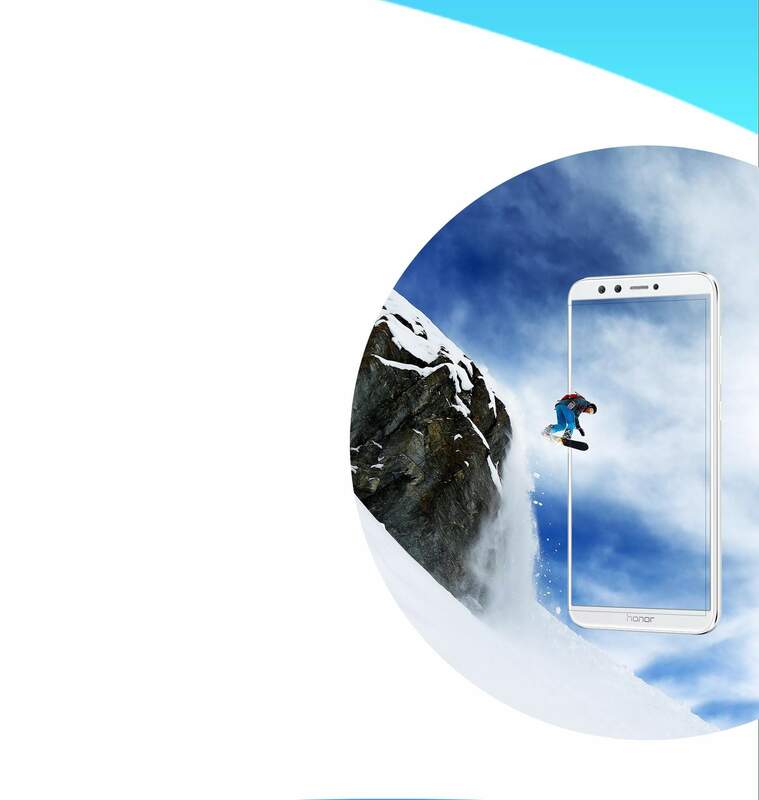 EMUI 8.0 is equipped with the latest AI technology including enhanced F2FS file system, resulted in more optimized system caching and more effective defragmentation. No more worries about your device getting slower over time. 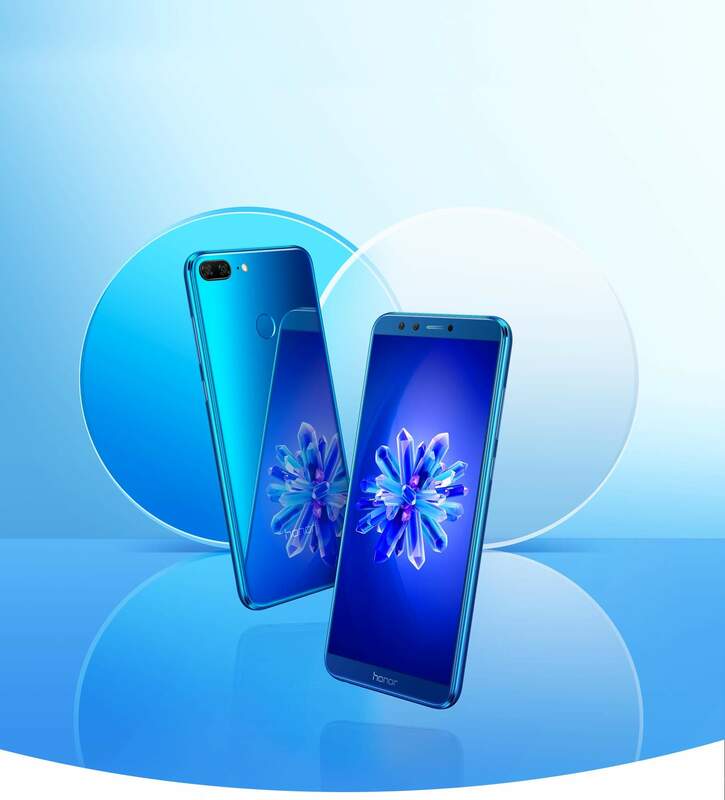 Be more powerful The Honor 9 Lite is equipped with the latest Kirin 659 Octa-core processor, fabricated in a cutting-edge 16-nanometer process. With a CPU that runs as fast as 2.36GHz and 3GB of high-speed memory, the possibilities are endless for users – whether they’re running multiple apps at once or playing high-performance games. 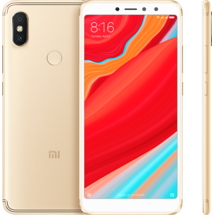 Octa-core Chipset 3GB RAM Unlock in a blink Our fourth-generation fingerprint identification technology speeds up the unlock process to an almost imperceptible 0.25 seconds* – and machine learning technology means the more you use your phone, the faster it unlocks. Chip-level security prevents any would-be hackers from stealing your biometric information, with your fingerprint data stored in isolated encrypted storage. 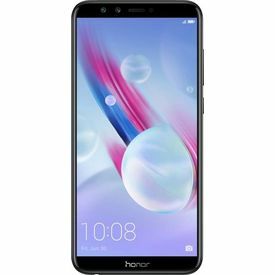 *Data based on Honor laboratory tests, actual times may vary Always-on battery Clocking in at a massive 3000mAh*, the Honor 9 Lite’s battery has been tested rigorously and optimized through our fifth-generation smart battery saving technology, allowing you to go a whole day* on a single charge. With six power-saving features help you keep going, you can enjoy 86 hours offline music listening* or 13 hours offline video watching*, without worries. 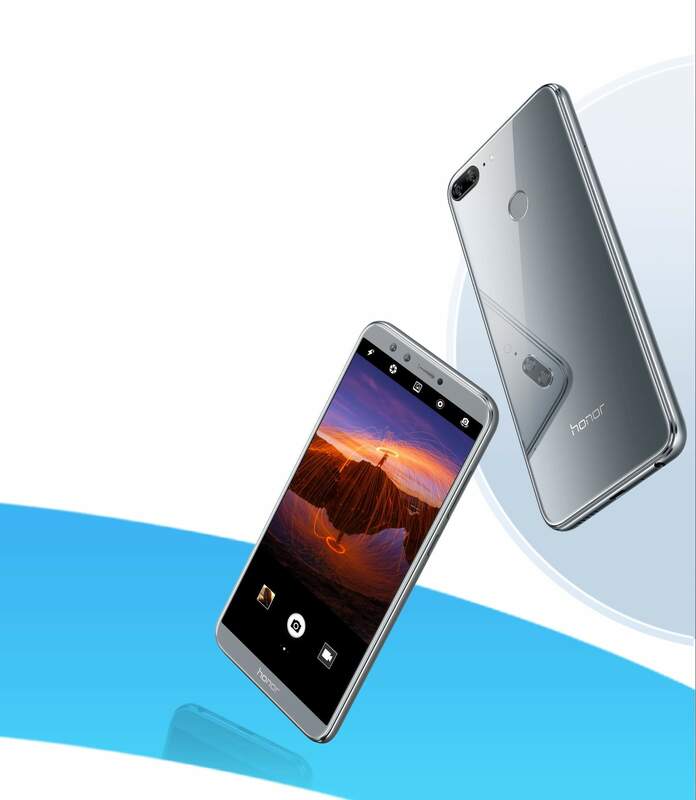 *3000mAh is typical value *Data based on Honor laboratory tests, actual times may vary Coming in loud and clear Drawing on our 30+ years of experience in mobile communications, we’ve built the Honor 9 Lite to secure stronger signals and higher quality communications even in areas with generally weaker reception, such as remote highways, mountain areas, and amongst dense skyscrapers. 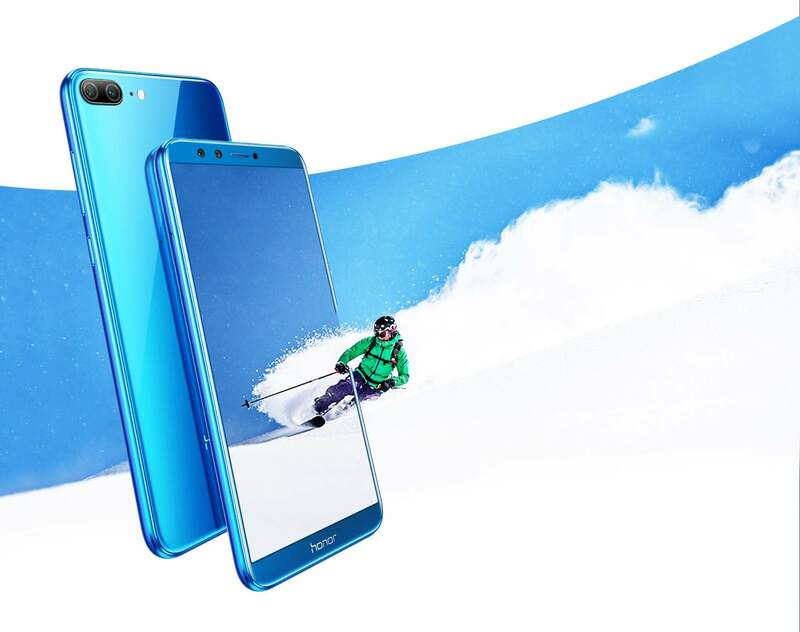 Honor 9 Lite boasts a double-sided 2.5D glass, adding to its beauty. Watch movies, play games or shop online - every visual will be displayed in high definition on the 14.35 cm (5.65'') FHD+ display. The phone packs a 13 MP + 2 MP dual-lens rear camera system and PDAF fast focus for picture-perfect photos. Featuring a Kirin 659 octa-core processor, this phone is great for daily use, and it performs well even when you're playing resource-heavy games. Its 3000 mAh battery allows you to go a whole day on a single charge. Product Description Take phone-photography to the next level with the Honor 9 Lite. Equipped with a dual camera system on, both, front and rear and a FullView FHD+ display, this smartphone not only lets you capture life’s best moments but it also lets you see them in a picture-perfect clarity. FullView FHD+ Display Movies, videos or pictures - this smartphone offers an immersive viewing, thanks to its 18:9 bezel-less FullView FHD+ display. Dual-lens Front Camera You can capture picture-perfect selfies as this smartphone comes with a 13 MP + 2 MP dual-lens system. It also comes with hardware-level bokeh effects, panorama selfie, gesture control shooting, and built-in effects, which take the selfie game to the next level. Shoot Smarter You can click natural-looking portraits with stunning details as this phone recognizes facial contours and features, and customizes the beauty effects, thanks to its Gender Beauty Mode and Portrait Mode 2.0. Dual Rear Camera With the Honor 9 Lite’s 13 MP + 2 MP dual-lens camera and its PDAF fast focus, you can capture beautiful pictures that look lifelike. Its advanced wide aperture mode lets you focus after clicking the photo which lets you capture picture-perfect photos with great accuracy and artistry. Immersive Visuals Its large 14.34 cm (5.65) FullView FHD+ display is housed in a 13.20 cm (5.2) body, so it fits in your palm like a charm and lets you enjoy a dynamic visual experience. Shines Bright Thanks to its double-sided 2.5D glass and its layered nano-etched design on the back, this smartphone shines bright while its slim integrated design and PPVD (Patterned Physical Vapor Deposition) craftsmanship frame enable light to flow around the device, offering a seamless visual experience. 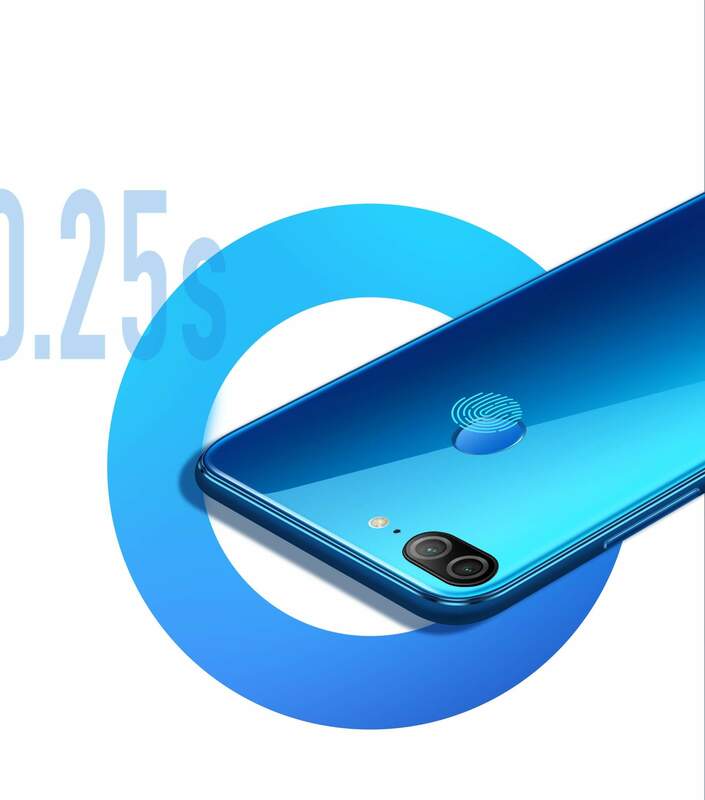 EMUI 8.0 Thanks to the EMUI 8.0 which is equipped with the latest AI technology including F2FS (Flash-friendly File System), this smartphone offers a smarter and faster experience. Powerful Performance Powered by a 2.36 GHz Kirin 659 octa-core processor and 3 GB of RAM, this smartphone lets you use multiple apps at once and play graphics-rich games without lag. 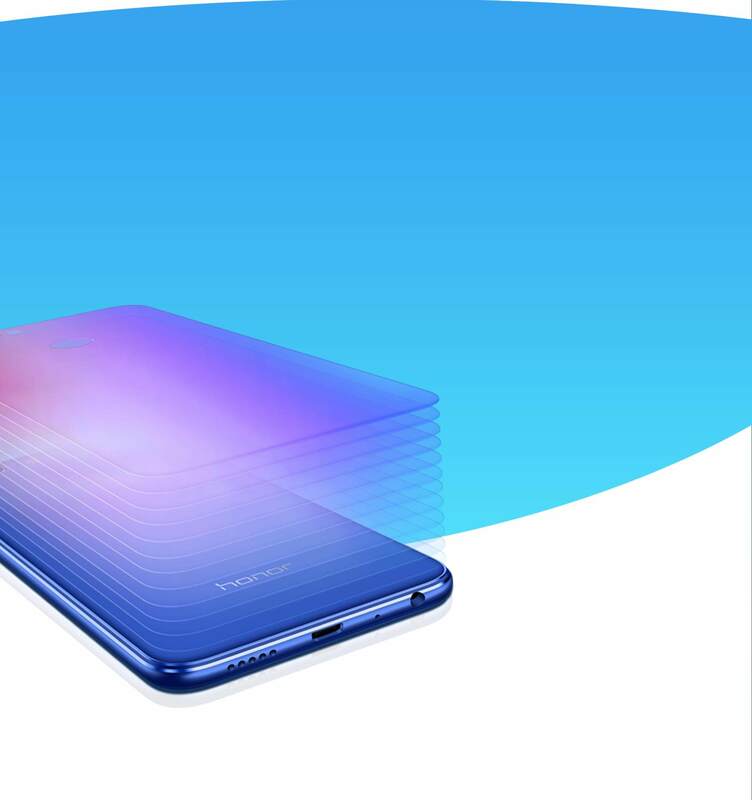 Fingerprint Identification Technology Get done with complicated patterns and difficult-to-remember passwords - the Honor 9 Lite can be unlocked in just about 0.25 seconds, thanks to its fourth-generation fingerprint identification technology. That’s not all, its chip-level security prevents hackers from stealing your biometric information. 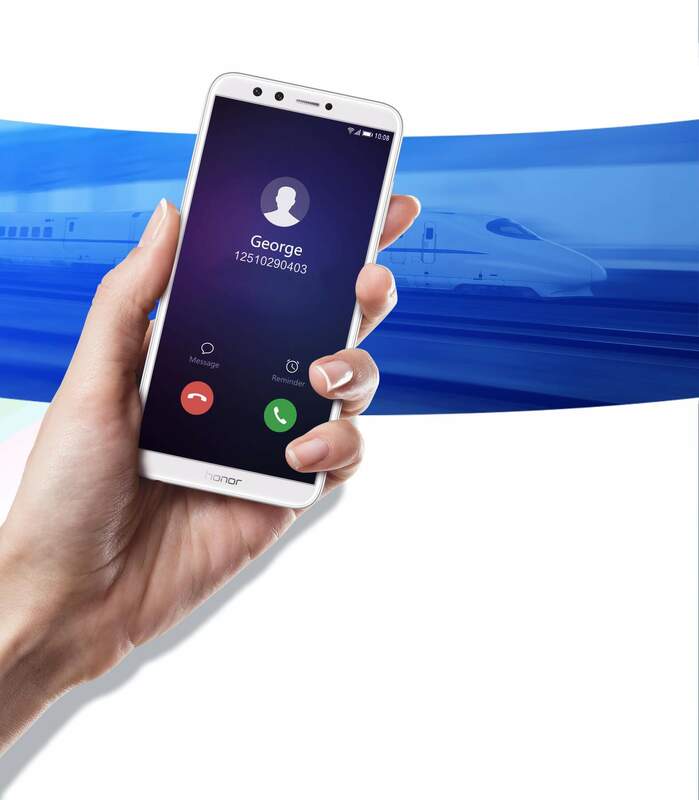 Long-lasting Battery Thanks to its 3000 mAh battery and its fifth-generation smart battery saving technology, this smartphone keeps you going all day long. What’s more, with six power-saving features this phone lets you enjoy up to 86 hours of offline music or up to 13 hours of offline video watching without worrying about running out of charge. Loud and Clear Experience crystal-clear voice clarity even in areas where the reception is weak. Face Unlock The Honor 9 Lite, with its face recognition feature, lets you unlock with just a glance. Ride Mode Activate the Ride Mode to keep distractions away while you're on the road, riding or driving. 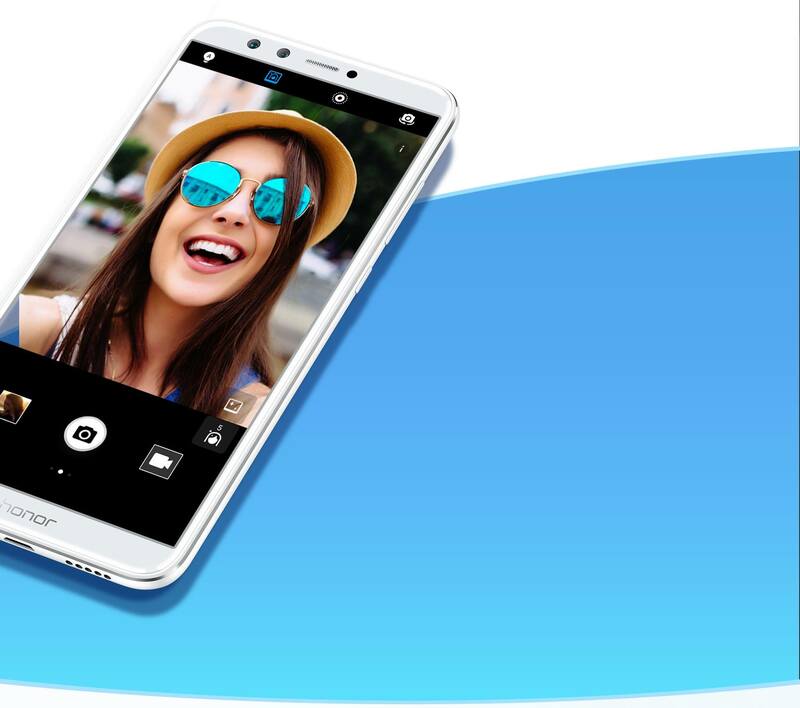 Dual-lens Front Camera You can capture picture-perfect selfies as this smartphone comes with a 13 MP + 2 MP dual-lens system. 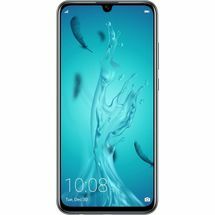 FullView FHD+ Display Movies, videos or pictures - this smartphone offers an immersive viewing, thanks to its 18:9 bezel-less FullView FHD+ display.